Disclaimer – I belong to Lingayat (Veershaiva) community. 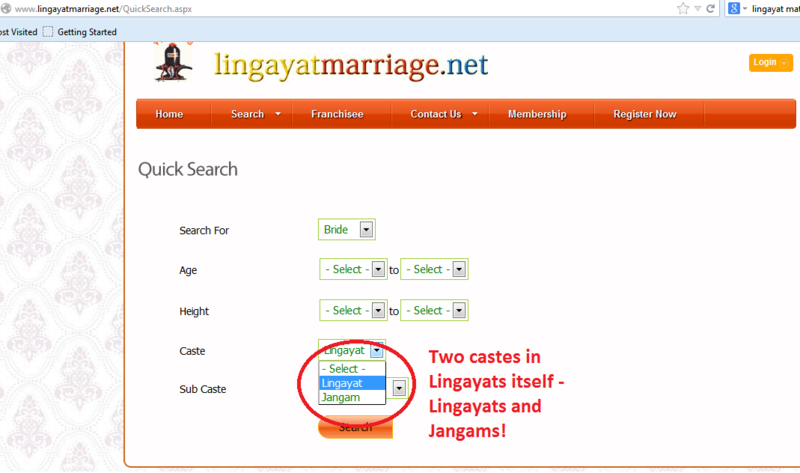 Here is the blog I wrote on the community I am born in Cast(e)ing doubts – Lingayats! I strongly feel that we need to grow as human race. I am critical about my community but the problem is with all communities in India. As always I wish we would all be more just and value person as a human and not as his/her caste. Unfortunately in Sept 2013, I saw a front page news in The Times of India Mumbai edition – “Jaisalmer will have crematorium based on caste“, yes that was front page news. A long way to go for us. I feel utterly shocked that even a dead body is considered Brahmin, Kshatriya, Vaishya etc… that is height of stupidity. Thankfully, in Rajasthan, people this time around have voted out such government which could plan to make crematoriums based on caste! That we all connected there is no two (non-duality) no big vs small no higher vs lower. So let us first understand what is one of the challenges before we reach there. First thing first – I have a special love affair for Lingayats (a community in India), let me put a disclaimer – “I am a born Lingayat… (well as per the current Liangayat followers …not practicing Lingayat though.”) It might have been an accident that I am born in this community, but it is all logic and belief that I am beyond the so call Lingayatism. 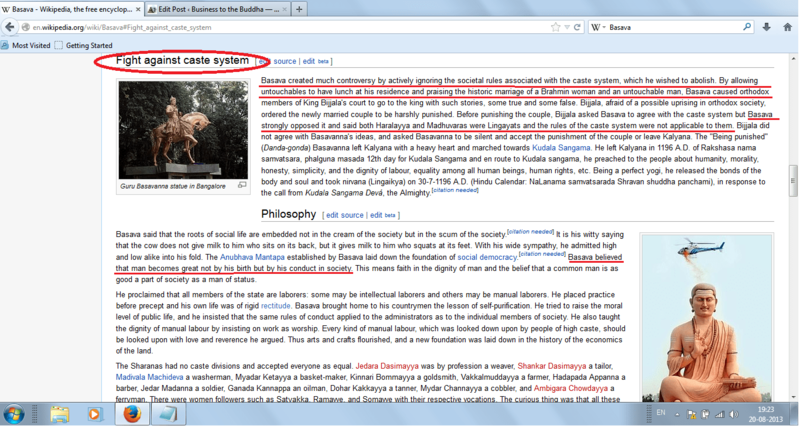 So Basava fought caste system. 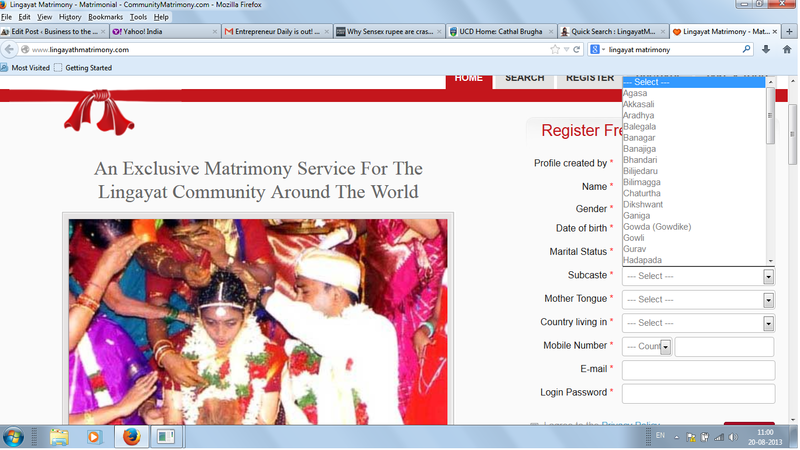 It all started by the story of marriage of a Brahmin and an untouchables. 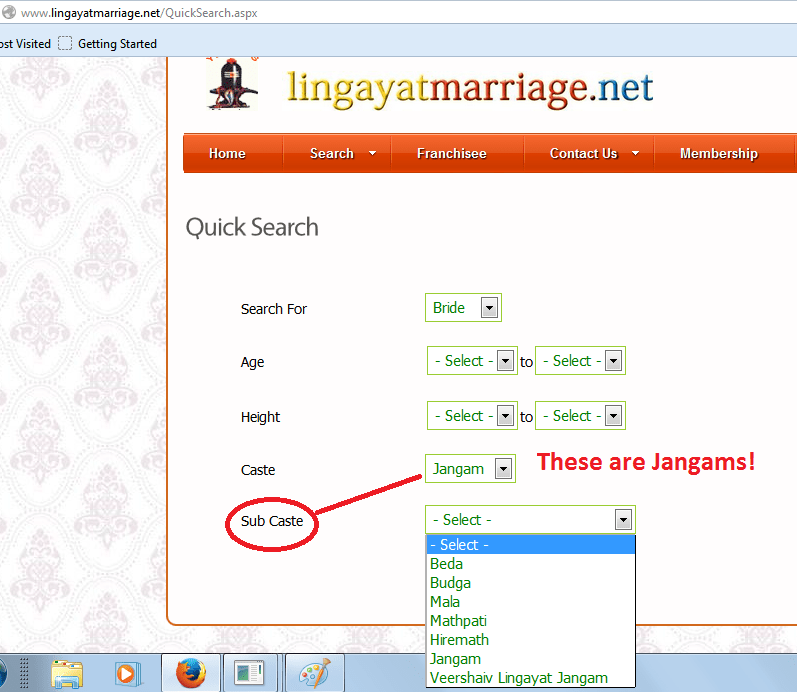 Now look at the so call matrimonial sites of Lingayats (image thumbnail below, click to enlarge). Basava must be crying in his grave for such blatant contempt of his fight. Poor fellow fought his fight for eqaility and against caste system (apparently by calling a marriage among Brahmin & untouchable) and here Lingayats have first division as Lingayats and Jangams. Within those two factions they have more division. When people ask “What Lingayat are you?” I feel Basava’s fight has gone in vain. No meaning of him having a community which has completely shattered its own foundation of existence. 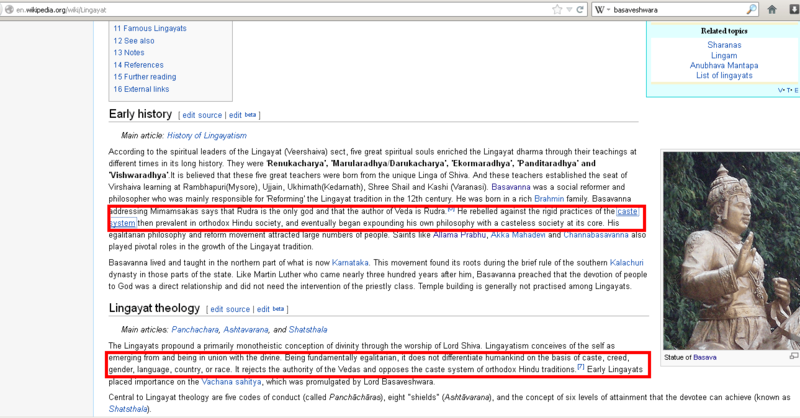 Now read Wiki article on Lingayatism as well you would understand what actually I mean and what is practiced. I read a book on the Buddha – Old Path White Clouds. Really, the path is very old. We are still struggling after many centuries. The book starts with a young Bhikku – Svasti a buffalo tending boy. The Buddha had tried hard to bridge the gap pervading in society at that time. During the time of Mahabharat (even before the Buddha) Karna had to face it (as son of a charioteer, check Wiki). I am talking about the societies we have formed. We are divided by race, religion, nationality, region, caste and sub-castes. Therefore we are not a society we are ‘societies’. I read two news items and thought to write about them. Though personally I feel religious belief is a personal matter and therefore no ‘group’ should interfere with beliefs of individuals. However, we have made religious belief system an organization which now has become a business as well as tool to discriminate. Anyways, the first news item was – First whiff of justice for Gujarat riot victims and the second was – Dalits enter Madurai temple after two long decades. In northern part of India people feel that southern states are far less discriminating, is that true? This news item shows different picture. At the time of the Buddha there was only four divisions of Indian society (as only Hinduism existed). Now we have many religion, languages, states, castes and sub-castes. The task of bridging gaps has become difficult in our times. 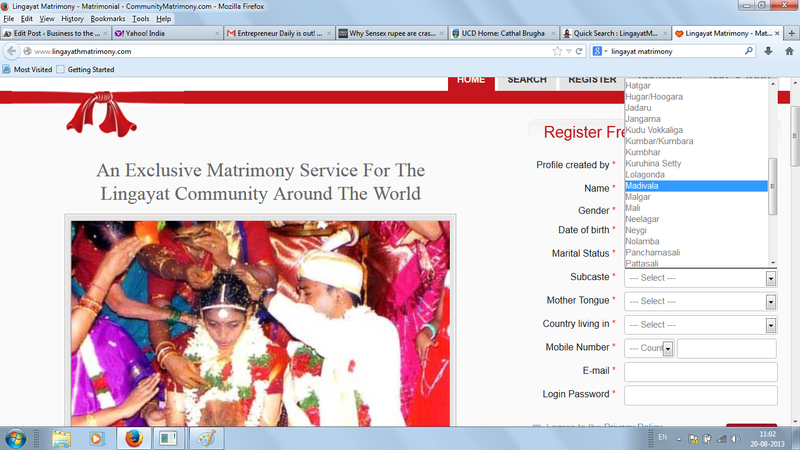 Take an example of one belief system of India. The concept of this system was ‘a casteless society’, within 1000 years of its existence there are about 16 different sub-caste in this single belief system! 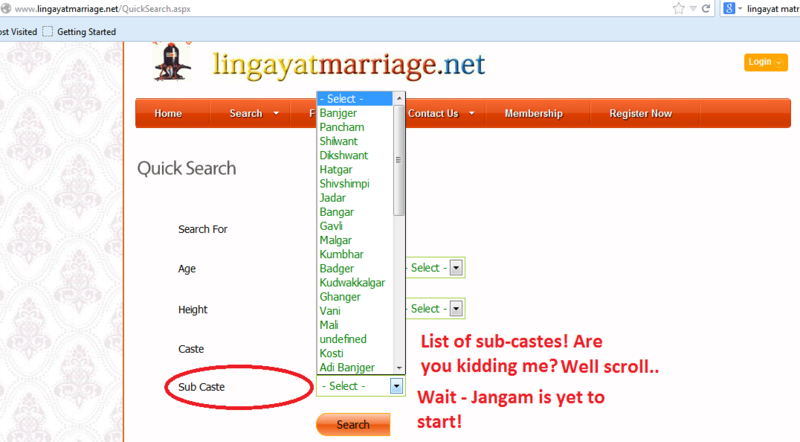 The number is alarming because old Hindu system has only 4 castes (of course 4 are then sub divided) and this example less than 1000 year old has 4 time more sub divisions. I have heard Islam has 70+ sects, Buddhism has at least 3, Christianity has a few. Phew! how long will we divide as well as fight the so called holy wars? If we see at a macro level – we are divided in nation we live in, language we speak, color of skin, economic status for that matter brand of car we use. I am sure no spiritual master had meant to use his/her teachings as a tool to discriminate. We are humans and is not that enough to thrive, survive and grow physically, mentally and spiritually? ‘The path’ is really very old, we are still not able to understand it. We are ‘societies’ and we do discriminate, why? Related blog – Business of religion!